For years 2 and 3 of my degree, I was a mum, and I had to adapt a whole new approach to my studying. Gone were the days of last minute essay writing. Multitasking is essential as a mum, and even more so when you are a student mum. As both a parent and student, it’s easy to get swamped with work, but if you plan well, you should be able to manage your studies. During the first few weeks of the semester, find out everything that is relevant to you. Find out what day and time your module is, what room it is in, and who is teaching it. Make note of your lecturers email and send them emails at any time of the day if you have a query. That’s what they are there for. Assignments – start your assignment as early as possible. As soon as you feel you have acquired enough subject knowledge, start writing. For every single assignment, I advise you send your lecturer/tutor one draft at least two weeks before the deadline, so that they can give you feedback and you can edit accordingly. Do your work when your children are sleeping or not around – this may seem obvious, but there were times when I would try to study whilst my children were watching TV or eating. Bad idea as every 5 minutes or so, they needed my attention. Send the children away – you may have to miss out on some family days/outings with the kids and dad. You will have to prioritise your study time during peak study seasons. 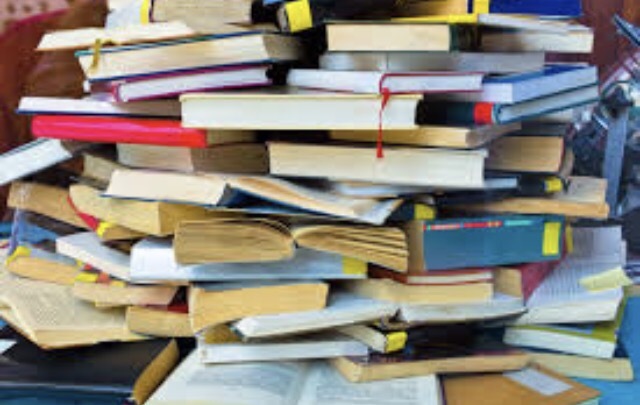 Use the library – access your reading list A.S.A.P and take all the relevant books out before other people do. I usually took the train to uni, but at the start of each module, I would drive in and pay heaps for parking, because I knew I would be taking tonnes of books home. Go to your lectures – I know it will be tempting to stay at home some days, especially if the module material is available online, but do try to attend as many classes as possible, it won’t be 5 days a week. If you don’t understand, ask – as many times as necessary. Your degree is expensive. Don’t overhelp your classmates – Sometimes it’s OK to help your peers, you may even learn something new by doing that, but don’t fall into the habit of regularly giving academic advice or proof reading people’s work. You have your own work to think about. In theory, if you take baby steps, start early and remain consistent, your workload won’t seem as overwhelming. Next Post Happy to be a young mum?